Homeowners and business property managers face a difficult decision when flooding or other water incursion strikes in Bremerton, WA. Without training or the appropriate equipment ridding a house or commercial building of inches to feet of water is a daunting task. Make it easier to get your property back on track by employing the licensed and certified technicians of SERVPRO of Kitsap County. Water removal and applied structural drying must be completed in Bremerton fast. Flooding and water damage can also expose a property to contamination, especially in cases of sewer backups or overland flash floods. Chemicals, silt and mud, animal and human waste, and other debris tainting the water can require specialized containment and disposal as well as necessitating treatment of all affected surfaces with EPA registered disinfectants. We know that water and flooding emergencies can happen any time, so we’re ready 24 hours a day, 7 days a week – including holidays. 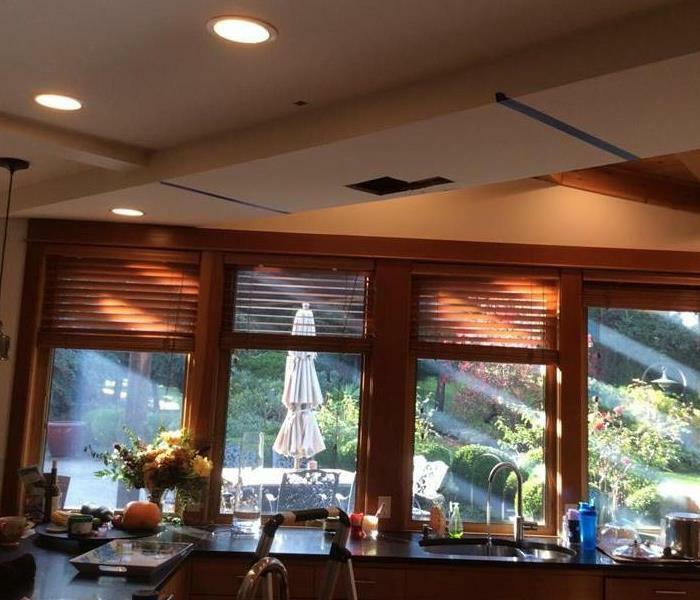 We provide immediate emergency water services to you Bremerton home or business, day or night. SERVPRO has over 1,700 U.S. and Canadian Franchise locations, strategically positioned to be faster to any size disaster. 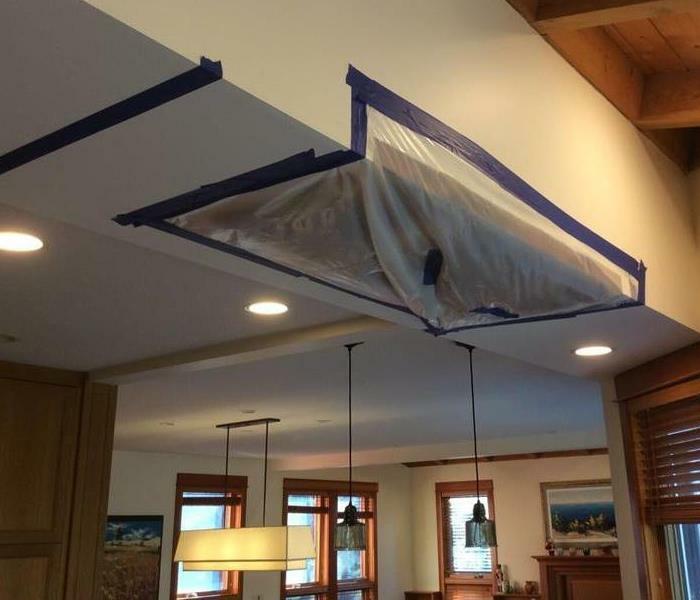 If your Bremerton home or business is affected by water damage, we can provide an immediate emergency response that helps to prevent secondary damage and mold. We are proud to be an active member of this community. SERVPRO of Kitsap County is locally owned and operated so we’re already nearby and ready to help Bremerton residents and business owners with any-sized water and flood damage emergencies.